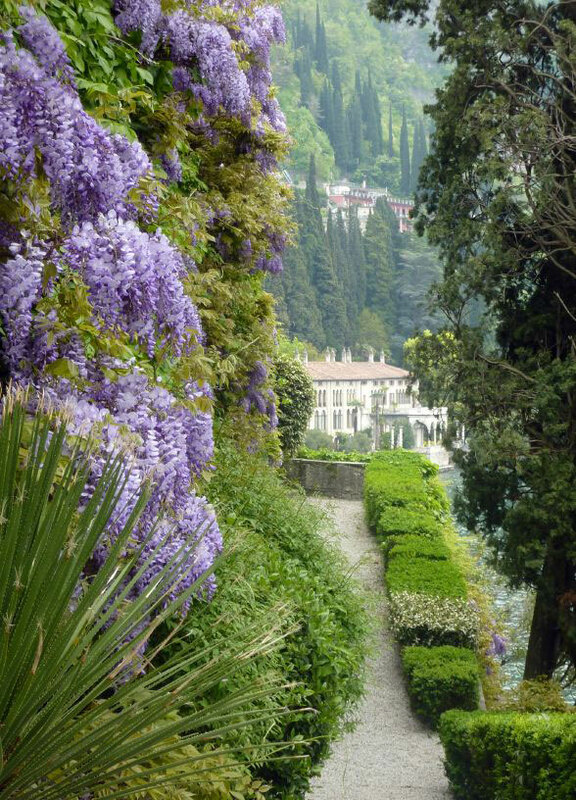 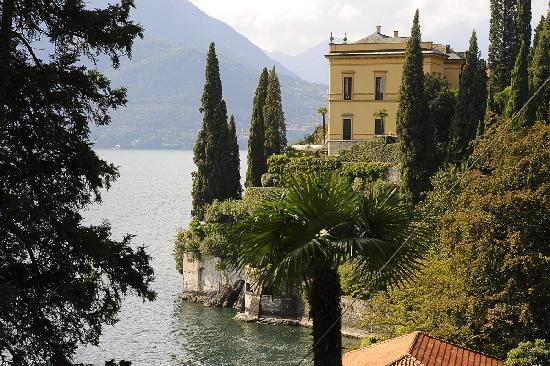 Lake Como, the most known of the italian lakes, is a jewel of tranquillity, a magical combination of mediterranean foliage and snowy alpine peaks. 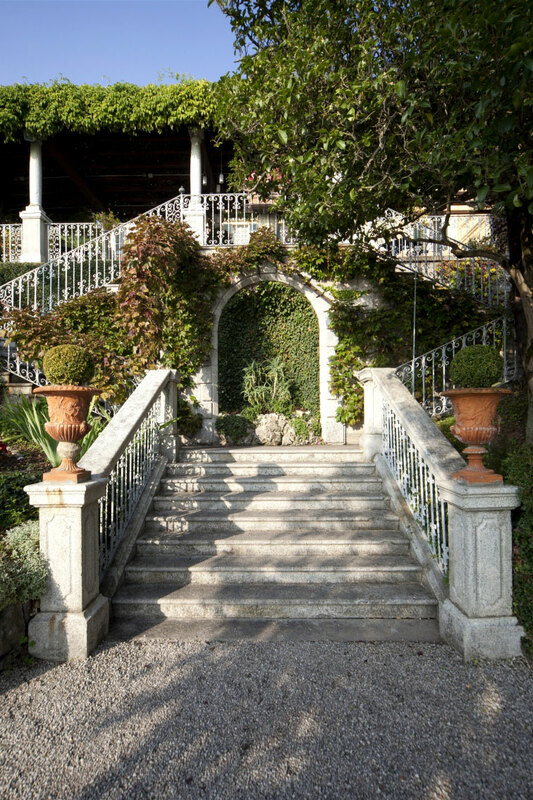 It is the perfect location for glamorous weddings. 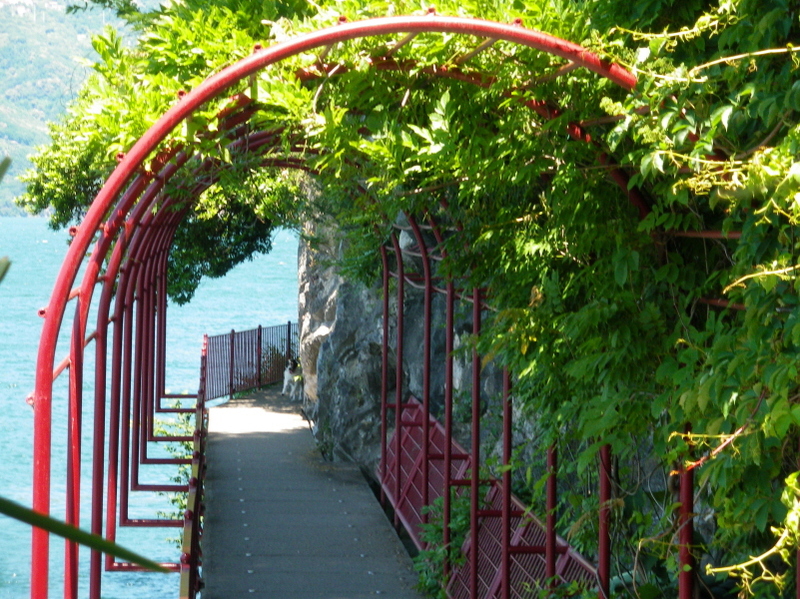 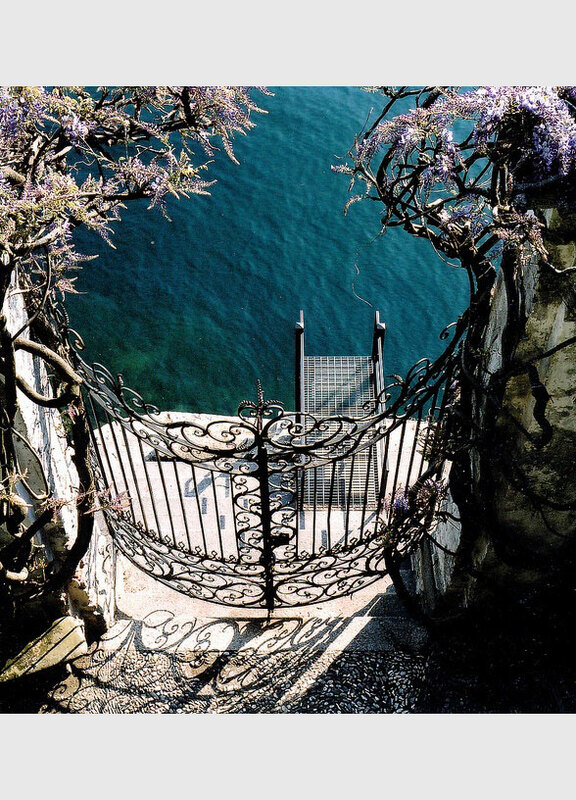 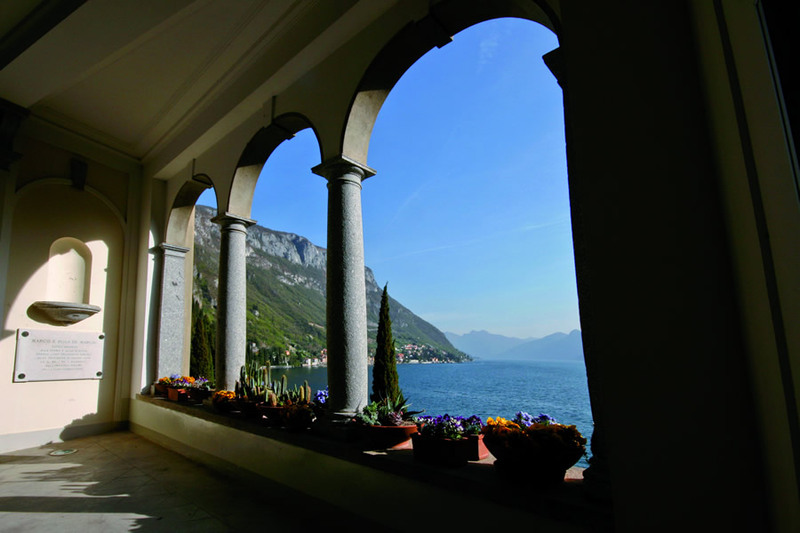 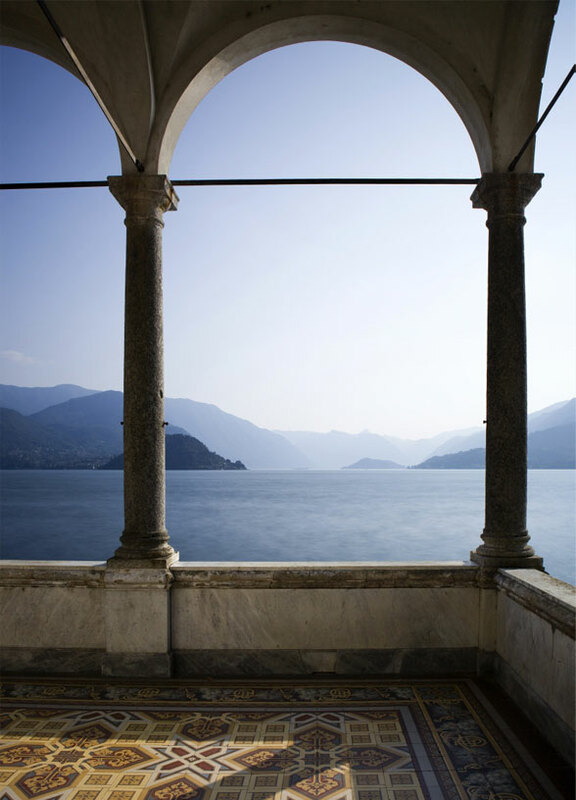 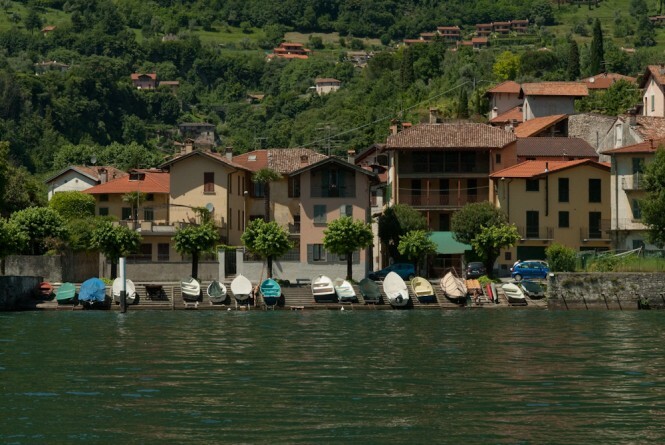 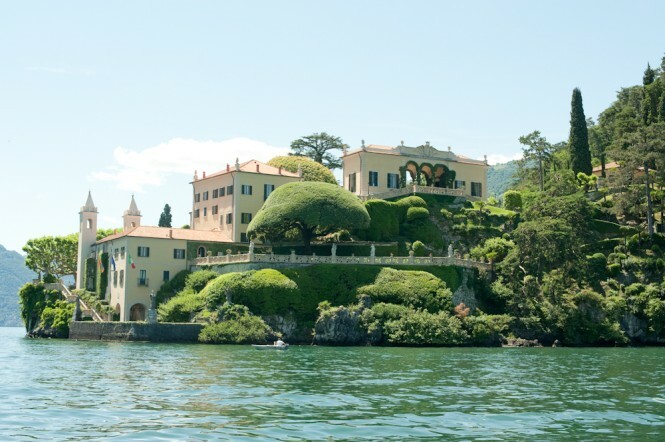 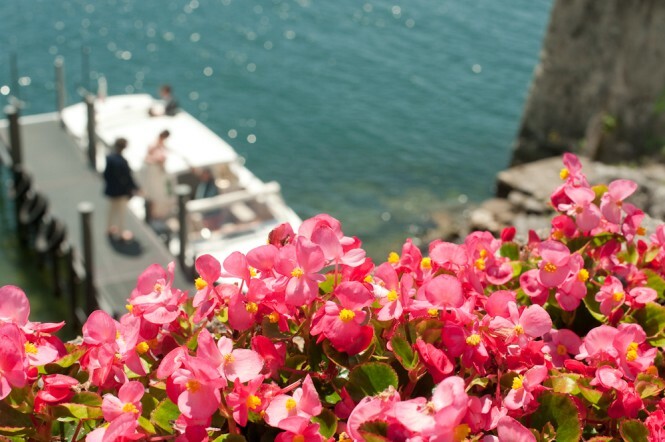 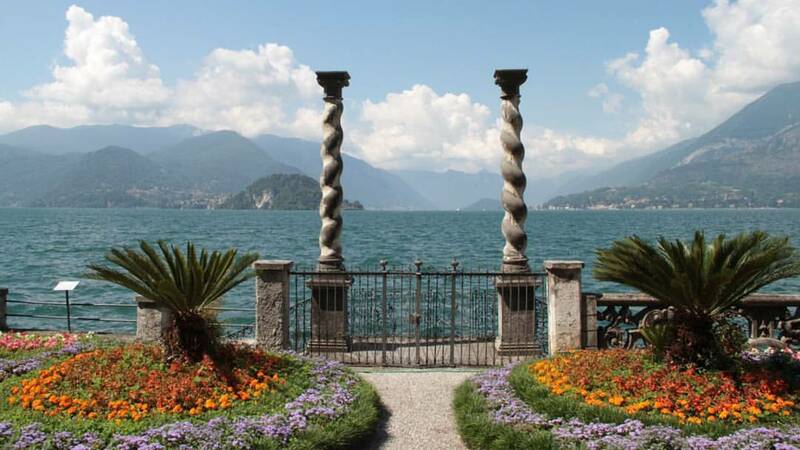 We arrange civil ceremonies in Varenna, in the town hall, at Villa Cipressi and Villa Monastero. 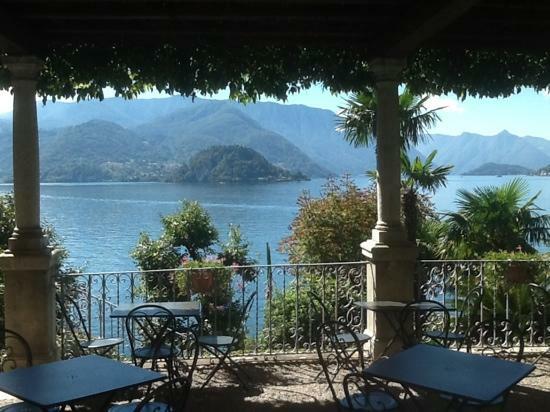 The wedding reception can take place in private villas, in restaurants on the lakeshore, or on a beach for an unusual party. 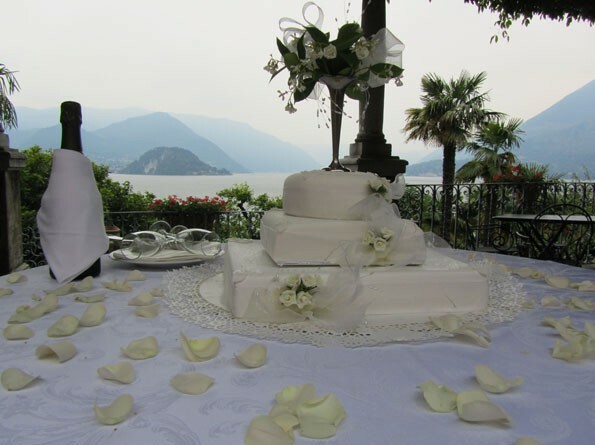 The wide choice of menus, from classical italian, to buffets and international ones are studied to satisfy your tastes.